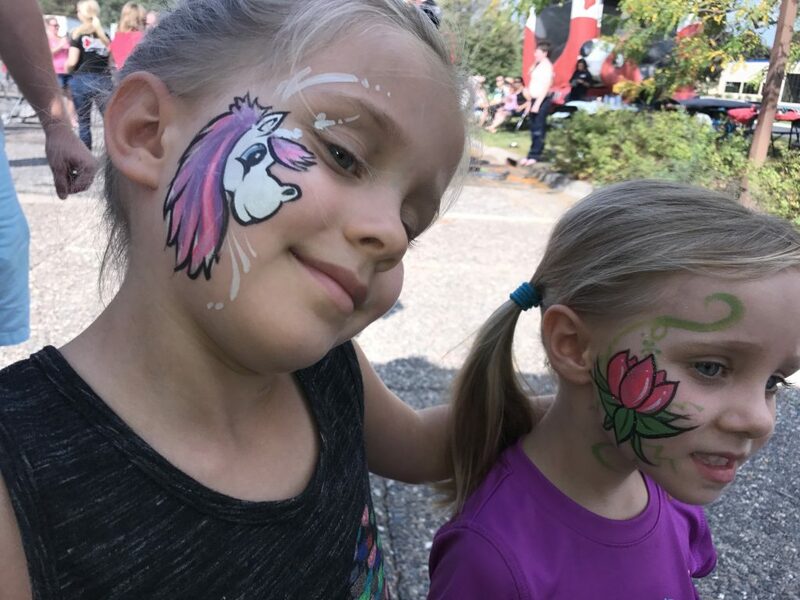 It’s no surprise that so many children’s events have Face Painters. From House Parties, Company Picnics, to Church events and more. Face Painting is a great way to keep kids entertained. 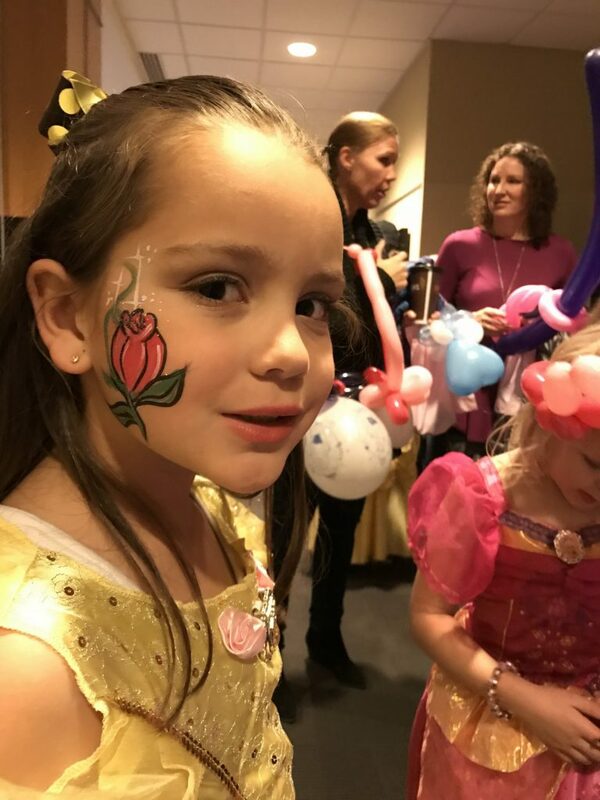 Phancy entertainment company serves Minneapolis, St. Paul and it’s surrounding areas ( Blaine, Brooklyn Park, Bloomington, Edina, Edin Praire, Burnsville, Plymouth, Minnetonka, Wayzata, Chanhassen, Golden Valley, Apple Valley, Fridley, Shorview and so on). 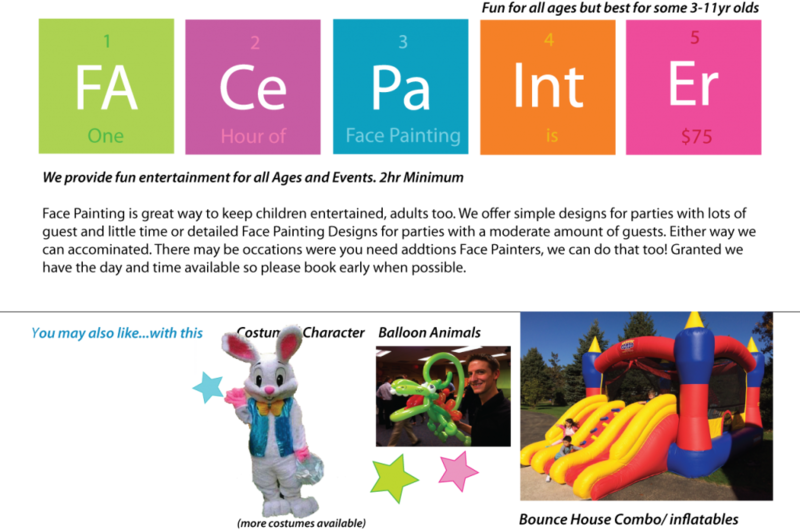 Providing professional face painting, body painting, glitter tattoos and balloon twisting for all ages! Available for private, public, corporate events! We have worked with companies like Home Depot, Water Park of America, Edge Water Water Park, Keller Williams and many more. Let us turn your party into a fun event everyone will enjoy! We’ll design custom Butterflies, Super Heros, Unicorns, and other fun stuff. Simple to complex designs depending on the size of the party and how much time we have. If you’re looking to hire party entertainers for your child’s next birthday, School Party, Company get together, give us a call. 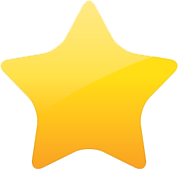 Cool and talented artists will help make your day special. We use water based non-toxic Face Paint. What Day/Time is Your Party ?